Spor & Rene LaVice Touring UKCatch Rene supporting Spor on tour! 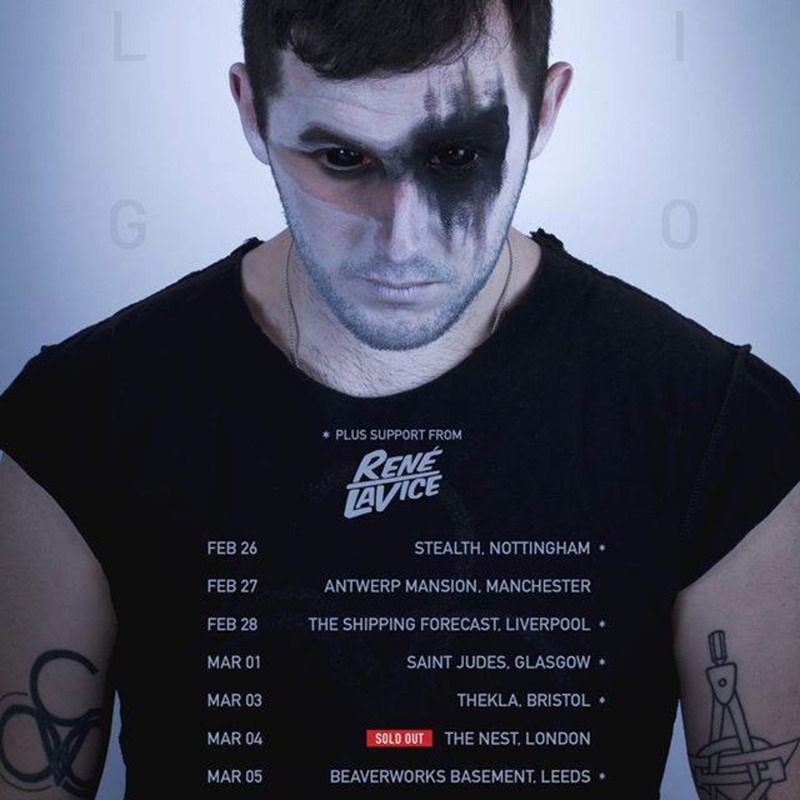 Spor is back… And with him comes brand new, critically acclaimed album ‘Caligo’. In the wake of his recent release, he’ll be embarking on a country-wide tour, hitting intimidate clubs from London to Manchester for a live rendition of a hugely anticipated LP. And supporting Spor will be BBC R1 A-lister Rene Lavice; having reached the famed playlist with brand new single ‘The Calling’, he’s looking to make his mark in 2015 and solidify his place on the genre’s forefront.